Vocational Ballet – Students in Intermediate Foundation, Intermediate and Advanced Ballet please sign up on the Vocational Ballet Nutcracker Sign-Up sheet in the lobby. Visit our Performers’ Corner for additional information. 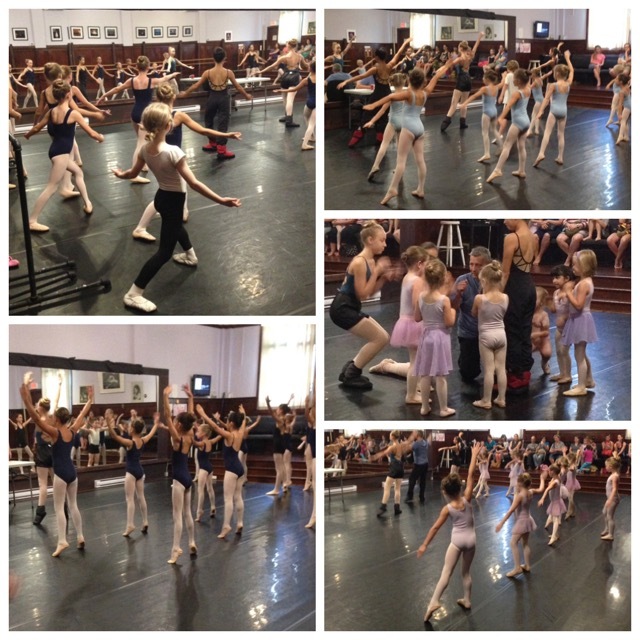 Students must be taking the recommended number of classes for each level in order to be eligible for the Nutcracker. Please check the Class Information Sheet for your class if you are unsure. Exceptions may be possible, so please ask at the office if you need an exception. Watch videos on our Gallery page and our Vimeo site.